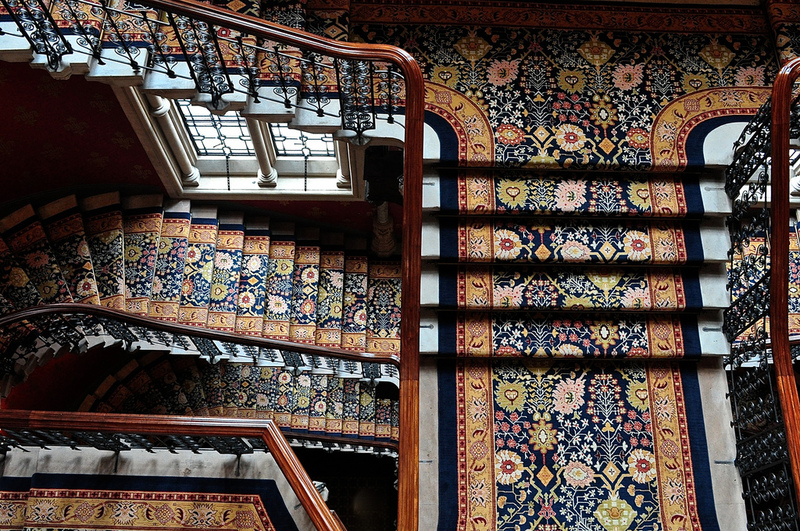 Our photo of the day this week is the staircase of the St Pancras Renaissance London Hotel. It’s mesmerising in its grandeur and style from any direction – but especially from the top looking down! 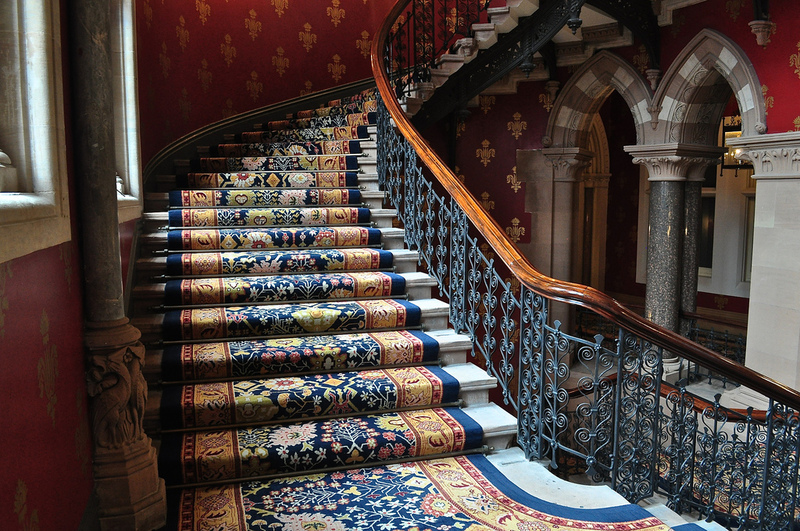 For those sharp-eyed enough, you will have seen this staircase enjoying a starring role within The Spice Girl’s first hit, Wannabe (see below) – they lined up on the staircase for the refrain. Enjoy! St Pancras Renaissance London Hotel, Euston Road, London, NW1 2AR, tel: +44 (0) 20 7841 3540.